Sometimes in cases of trauma or when decay has progressed very deeply into a tooth, the nerve is damaged or killed and must be removed. This is known as root canal therapy. An abscess (or ‘pimple’) on the gums, or swelling. We use the latest high-tech equipment including a rotary system that drastically reduces the amount of time it takes to complete the procedure. 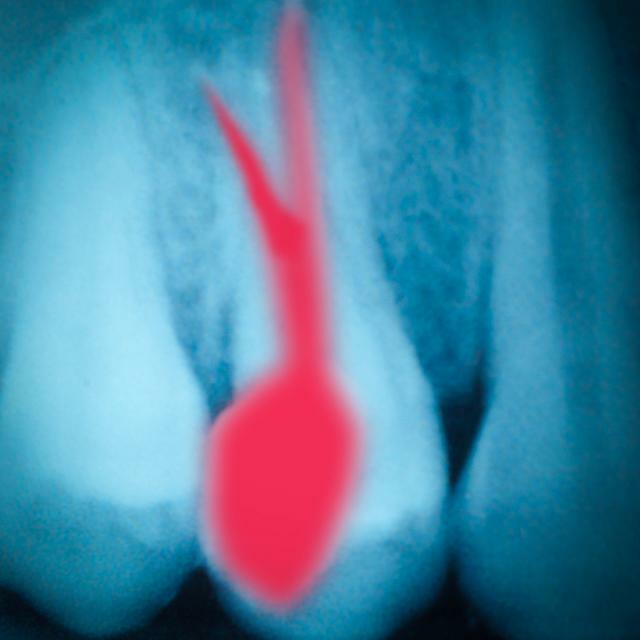 Usually, root canals can be completed in less than an hour and may only require one visit. After a tooth is treated with a root canal, a crown is required for strength and durability.